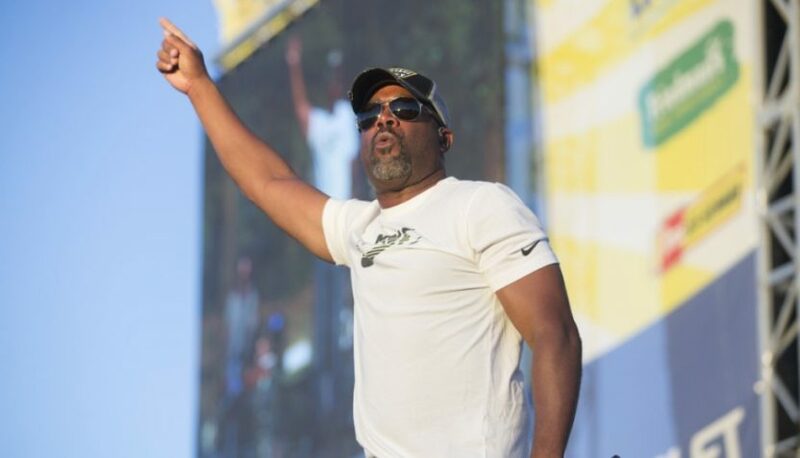 Darius Rucker announced he will perform live on the season finale of American Idol on May 21. 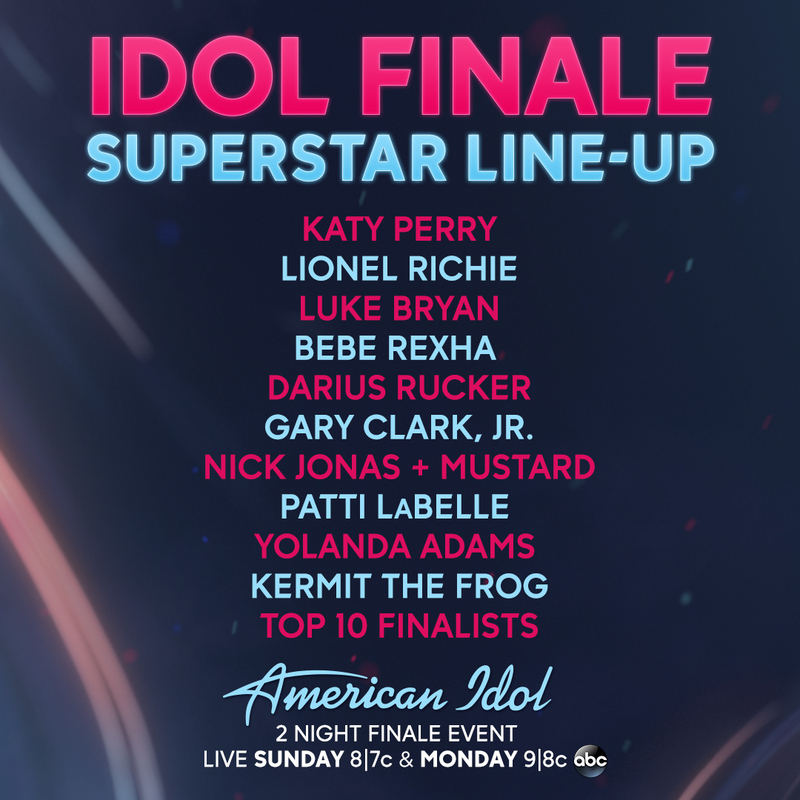 The two-night finale, which begins on May 20, will also feature performances by judges Luke Bryan, Katy Perry and Lionel Richie, as well as Bebe Rexha, Gary Clark Jr., Nick Jonas + Mustard, Patti LaBelle, Yolanda Adams, Kermit the Frog and the Top 10 Idol finalists. Gabby Barrett, Caleb Lee Hutchinson and Maddie Poppe will compete for the Idol crown during the two-part finale, airing on ABC on May 20 at 7 p.m, and May 21 at 8 p.m.